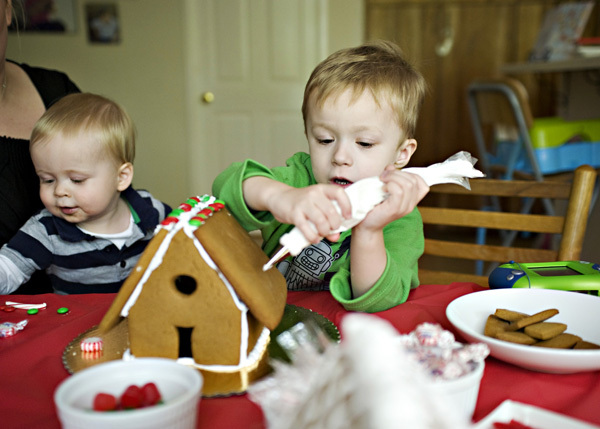 Design and decorate your very own gingerbread house! Participants need to please bring a can of creamy white frosting and a box of plain graham crackers (Wegmans brand works well). We will provide instruction, all the candy trim, and a sturdy box to transport your creation safely home.